We are excited to share that we recently had a great story about our company on Fox 13. 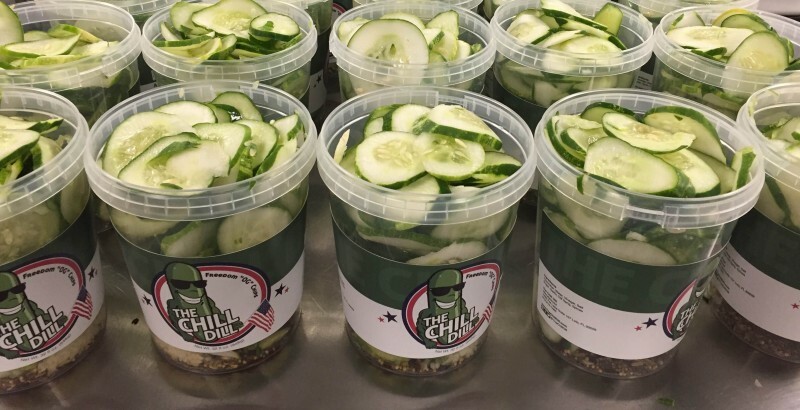 We wanted to share our excitement and the video so you can get a little insight on how The Chill Dill makes their pickles. You can find our pickles all over Florida. To find the closest location to you, use our Find Us Page. For all of our local fans, the weather has cooled off and we are back to our local Farmers Markets. You can sample and grab a jar of all of your favorites from us as well as get to try some of our premium product and seasonal flavors. We are featuring a new creations this weekend; Garlic Snappers. 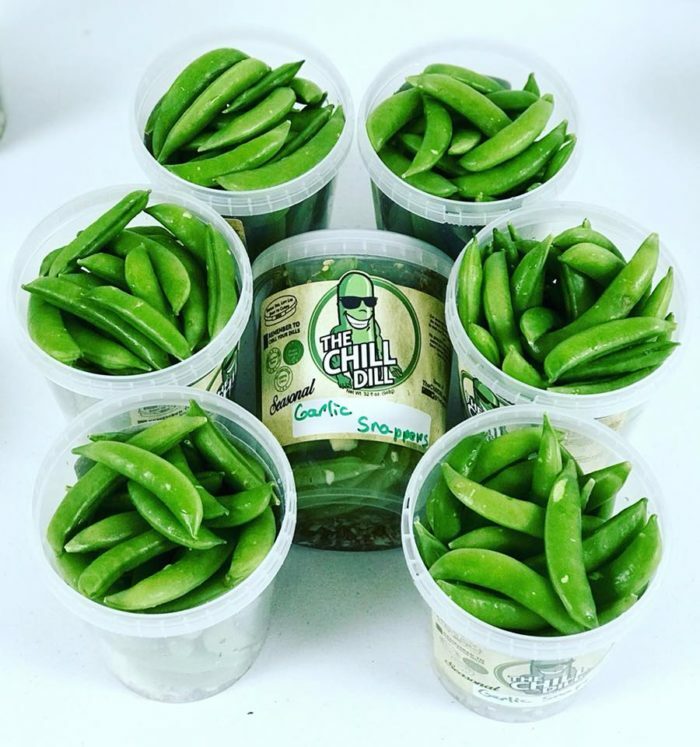 Sugar snap peas doused in a garlic brine bath with a sensual balance of flavors and crunch that we all love. We will have a limited supply of them at this weekend’s Wiregrass and Hyde Park Markets. We hope to see you at some of these great markets throughout the next few months. 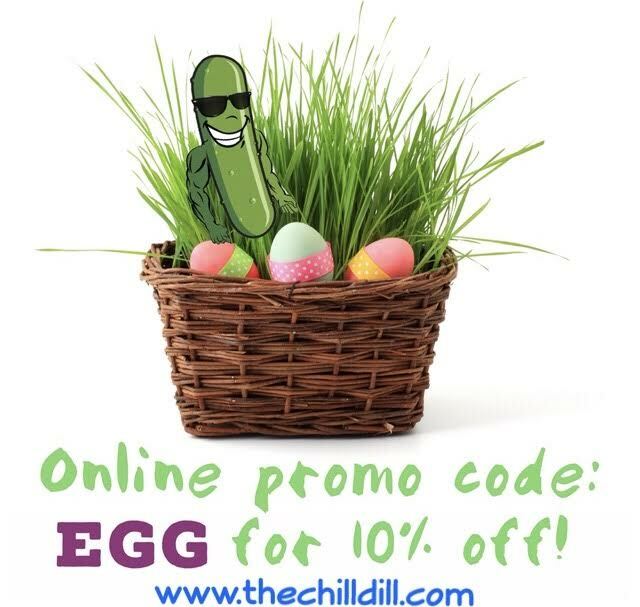 Chill Dill’s are making their way all across Florida. Here are a few of our newest locations. Keep an eye out for more coming soon. Use our Find Us page to pinpoint what is closest to you. Hello to all of our supporters. We have not posted in a while, and we have a lot to share with you. First off we would like to thank the SBDC for all of their help over the past few months in giving us the guidance we needed to take some big steps in growing our business. We recently moved into our very own state of the art pickling kitchen with a massive walk in refrigerator so we can pump out the dills at a rapid pace. We are also proud to announce that our locations are growing thanks to the help from Byff’s Fine Foods getting our product out on the shelves. We are now in Sarasota, St Petersberg, and Orlando. We have all of our locations organized and can be found on our “Find Us” page on our website. By August 8th we will be entering in the St Petersburg Earth Origins Market and soon we will be coming to an Earth Origins near you. They have 9 Florida Locations. We just want to say thanks again to everyone who has helped us get to this point and hope to see you soon at one of our new locations. We Are Hitting The Markets Hard This Weekend! This is the weekend to stock up! With Super Bowl this weekend everyone is in need of their favorite snacks for the big game. You are just in luck! Not only are we at the Fresh Markets of Wiregrass Saturday from 10-2, but we are at the Hyde Park Market on Super Bowl Sunday. For all of your asparagus lovers out there, we have some jars just made on Thursday that are some of the best looking ones I have seen all year long. We also will be debuting our newest seasonal flavor, Bayou Blend. This Cajun blend of tri-color organic carrots, celery hearts, green beans, long peppers, and whole garlic make for a perfect snack or an even better addition to any Bloody Mary. Come check us out at either one of the markets and stock up for the big game! Same Great Pickle, New Look. You may have already noticed that we have made a few changes the last few months. We are working hard to get our pickles out to as many Chill Dill lovers as we can. We have listened to your feedback and made a few small changes. For one… Our jars can now be opened without an engineering degree. Many people had problems opening and closing the jars, so do not feel like you are the only one. We listened and got a jar from a local company that has a larger break tab and a lot easier to close. The biggest difference is when you see our jars on the shelf. You will now notice a vibrant new label. We have been working with a local designer who has helped to make our labels great! So, keep an eye out for us at your next farmers market or in your favorite gourmet grocery store. These guys will only come around a few times a year. Whenever you are in need of the perfect topper for your burger or sandwich reach for a jar of these. When you see them at your favorite location, do not hesitate to snag them up. Bearss Groves will have a fresh stock of these for the 4th of July weekend. 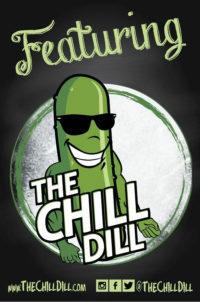 Two New Locations to get Chill Dills! The Chill Dill is proud to announce that we are now in two of the Family Farm locations in Tampa. With this being said we now have a location for everyone in south Tampa as well as our friends in Lutz. 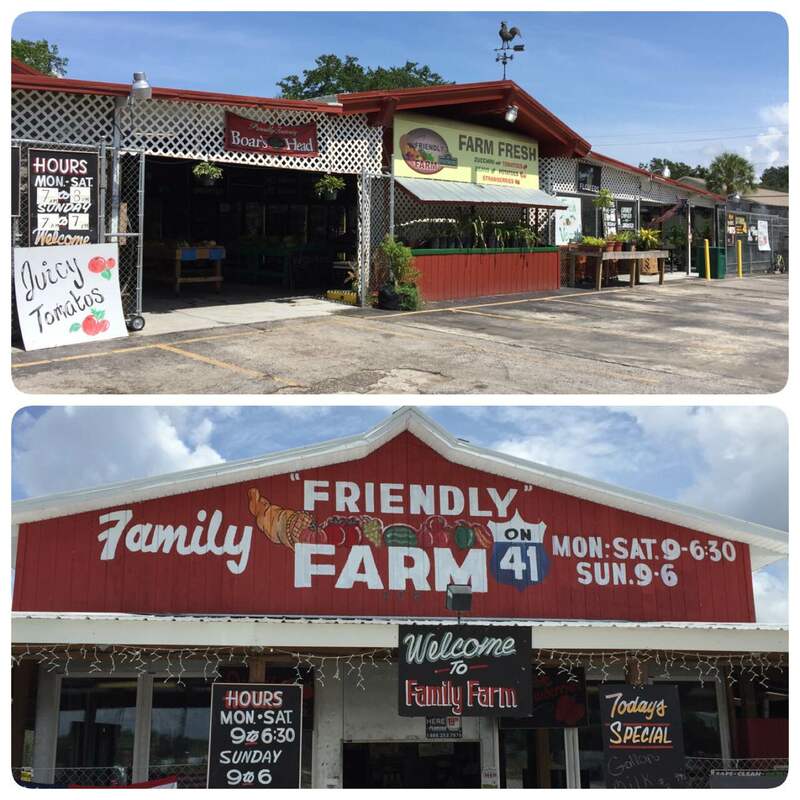 Family Friendly Farm on Westshore is located at 3401 S Westshore Blvd Tampa, FL 33629. Their second location is in Lutz. The Family Farm on 41 is located at 206 Newberger Rd, Lutz, FL 33549. We have their locations fully stocked with nearly every flavor. 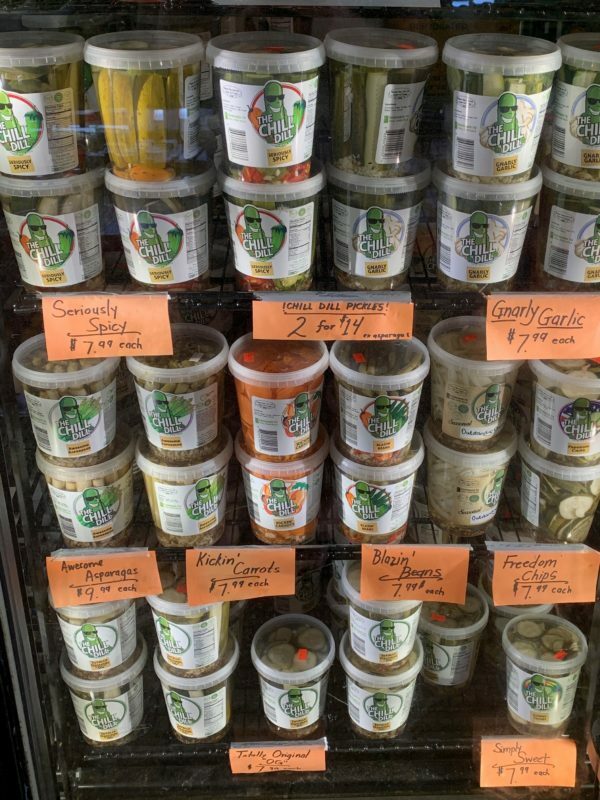 Stop in both locations to get some Dill’s and check out the rest of the local goodness they have for sale. 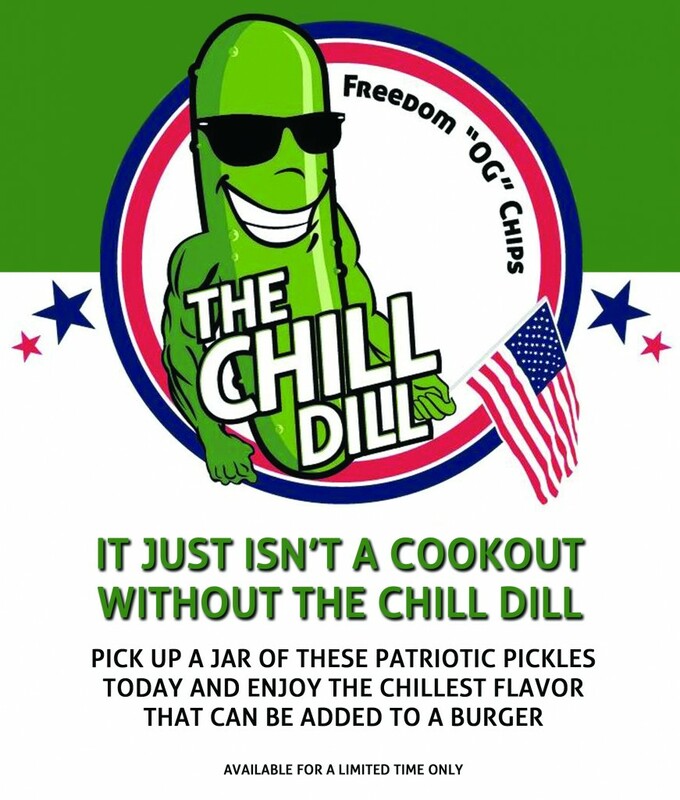 We are proud to announce our newest flavor to The Chill Dill product line. 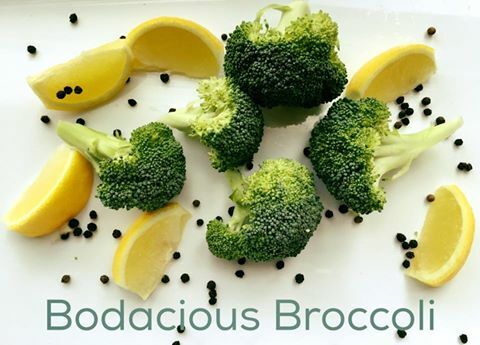 Bodacious Broccoli is a lemon pepper, garlic flavor punch of Broccoli. Not only does it have the beautiful florets of broccoli heads, but it also has a mix of crunchy trunk slices. This is often thrown out, but it packs an amazing base to hold the flavor and still give you a crispy chip like crunch. Not only is the product great to munch on or toss in your favorite dish, but when you are done, you have an amazing lemon pepper marinade for your grilling pleasure! Now available online.